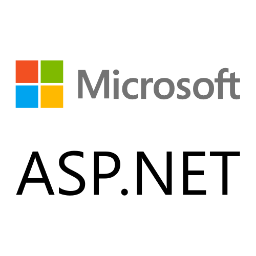 CheckBox is an asp.net web server control. checkbox allow web site visitor to select (checked) a true or false condition. so the checkbox control create a checkbox on web forms page which allow user to switch between a true or false state. checkbox Text property create a caption for it. we can left or right align caption by using checkbox TextAlign property.